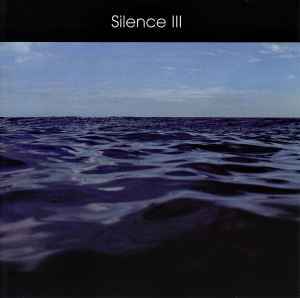 Rather wonderful entry into the SILENCE catalogue- which is without doubt the best project that Namlook did. All 5 entries are worthy, with I and V being masterpieces. Why didn't Namlook do more world/ethnic/drone/Eno-esque works like this? It seemed to be his natural forte..